Twellium Industrial Company increase alertness and enhance physical and mental performance. It has an “energy blend” of proprietary ingredients such as Ginseng, Taurine which is best known for ensuring proper hydration and balancing sodium citrate, potassium, citric acid, caffeine, and B vitamins which helps carry out a multitude of bodily functions. Ghanaians patronize Go on energy drink during sports activities, hangouts, festivals etc. to replace water (rehydrate) sodium, calcium and potassium lost through sweating after activity. Marketing targeted at young adults, 18 years and above, has been quite Effective. 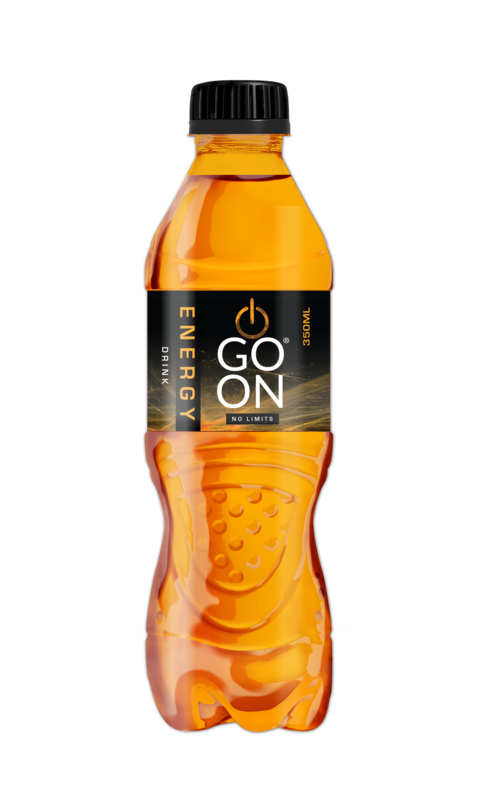 Next to multivitamins, Go-On energy drink keeps the body’s balance of fluids at the proper level.